Siena, 이탈리아의 카사 디 로베르토 | 호스텔월드에서 예약하세요. 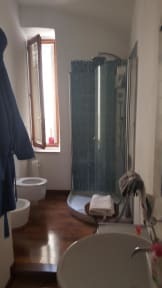 The apartment have 3 double rooms, one kitchen and 2 bathrooms with shower. 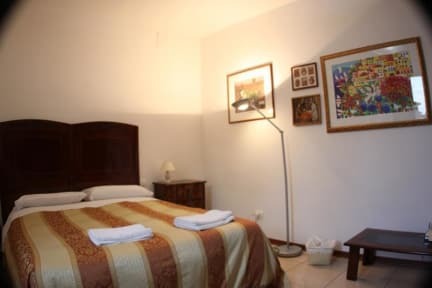 All rooms have tv-sat and free wi-fi free.